Saints. Most of us know them only from church names and grotesque figures in classic paintings and stained-glass windows. 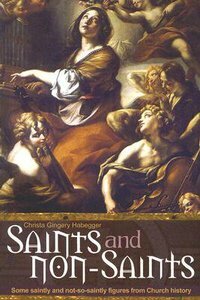 But who were these people dubbed "saints"? What are the facts behind the legends, the real human beings with all the weaknesses common to mankind who somehow made their mark in history as holy men and women?